Port Orange has much to offer from schools to parks to family activities. If looking for a beautiful, upscale home in a great community, then a Port Orange luxury home is for you. 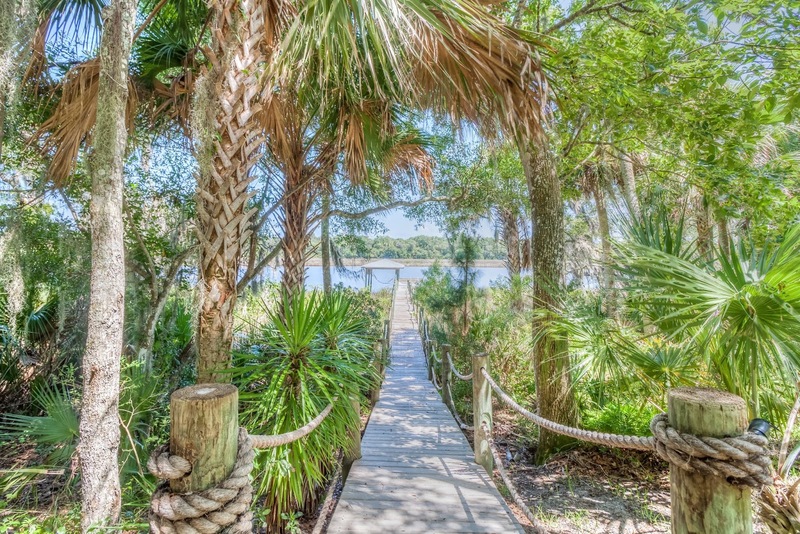 From waterfront to runway there are many options for homes in Port Orange. Click the link below for beautiful Port Orange luxury homes that are in safe communities, with A+ schools for every age just around the corner.